Hello! This is a good news! My new domain is live now! However, if you like my previous blog address which is shuxianworld.blogpsot.com , you still can key in this in the address bar, it will be directed automatically to my new domain! No worry! haha. I have always wanted to get my very own domain since it is cool and it is special only for me! However, no action was taken as it required me to pay and i am not sure how far can i go in blogging. What if I stop blogging? Isn’t it wasted? haha. Furthermore, i am not a prominent blogger or not really an active blogger, why should I get it right? However, thank you for this special friend of mine who get a domain for me as a pressie since I like to blog so much! 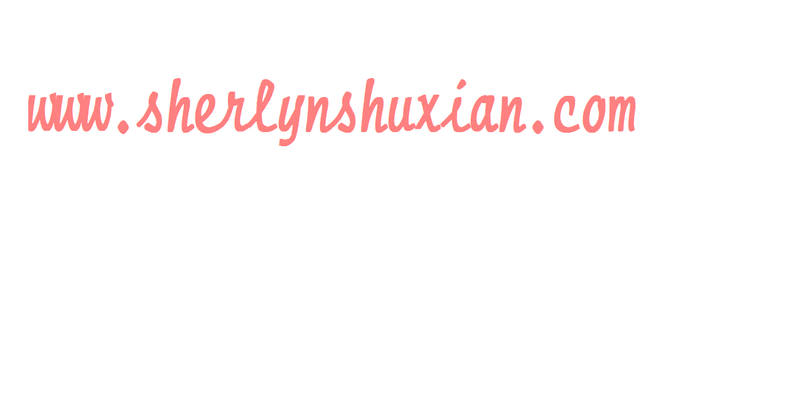 Without any hesitation, i get sherlynshuxian as my domain immediately! haha. It is just my name which represent nothing to anyone but it is special to me! Can you see why i decided to get sherlynshuxian.com? haha. 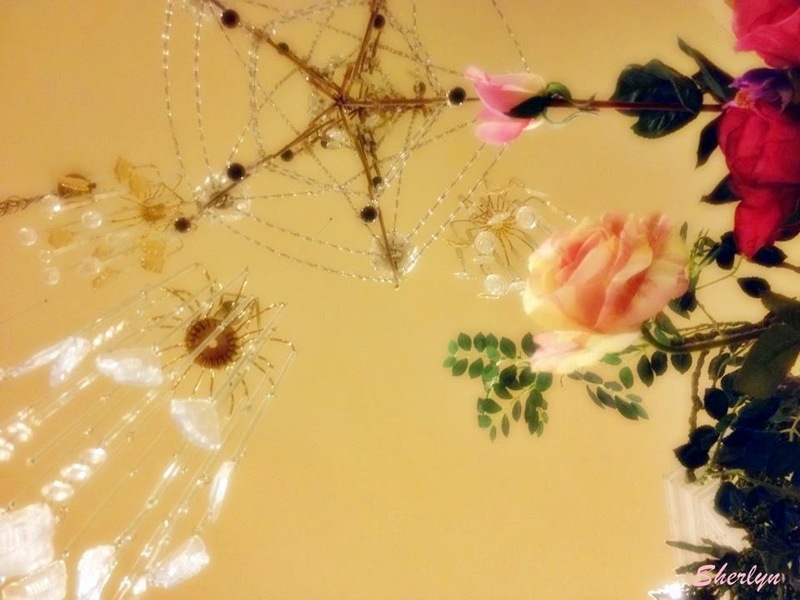 Another piece of news~ I changed my blog background. It is actually a photo taken by me! Is not downloaded online one! haha. What do you think of it? Nice? Sherlyn blog provides a range of lifestyle events coverage, sharing with you the latest insights of beauty products and fashion highlights. It’s hard to tell your mind to stop loving someone when your heart still does. ← Be Strong, Be Brave, Be happy. Hi Izzah, Thank you! 😀 Godaddy! haha. Congrats on getting your domain name! Happy blogging. Copyright © 2019 Sherlyn Lifestyle Experience | Designed by Hpility SG.